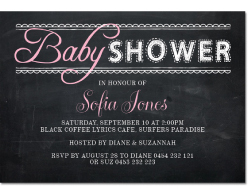 It doesn’t matter if you’re planning a formal black-tie engagement party or a backyard barbeque, because Paper Divas will have suitable engagement invitations to let people know about your special occasion. 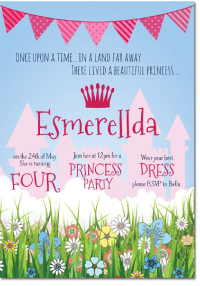 Ensure your engagement party invites have that special personal touch by including a photo of you and your loved one. With your favourite images and your special messages, you will impress your guests with your personalised engagement party invitations. For that extra special touch, matching stationery such as thank you cards, gift tags and seals can be added to your order. 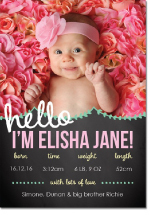 Paper Divas would be delighted to assist you with amazing invitations including baby shower invitations, engagement invitations, thank you cards and lots more. Gorgeous cards ready to go - low prices, a massive range of designs from our rather brilliant inhouse designers and fast delivery. Use our easy-peasy online ordering or call us direct on 1300 0888 54.